The idea of impermanence is somehow magnified when staying in the tropics. Tides rise and fall, boats rot against wilting docks. A street kitten I like went from playful to pregnant in the week I have been in Bocas. And each market sheepishly offers wilting fruit in crates which seem to rot upon delivery. Even my new tablet has died since arriving, so I am typing this on my friend´s keyboard, which is fun because there are new keys for me(öäöäö). But I am thinking also about the impermanence of the body and mind, as they, too have a shelf life. I have been volunteering at the Asilo nursing home with Floating Doctors. On my first visit, I was overwhelmed by the sadness. 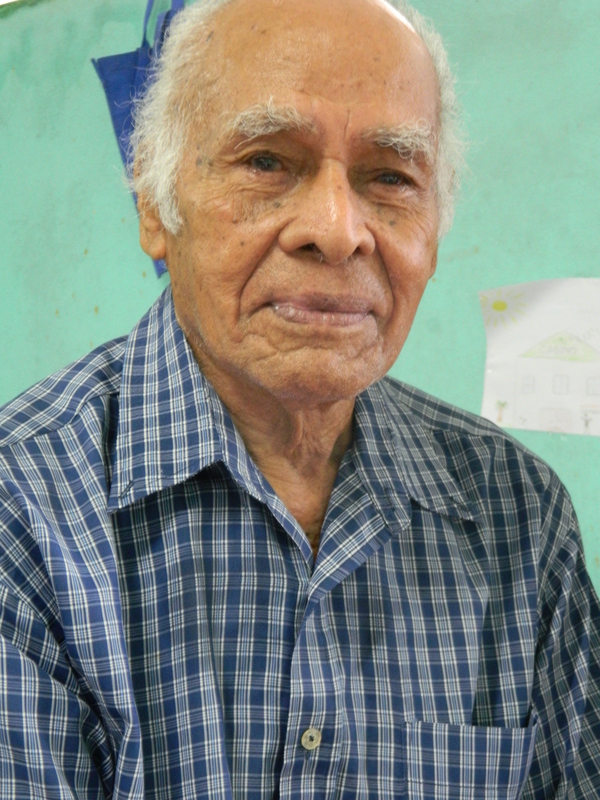 As I helped deliver meds, I heard bits and pieces of the residents´stories. These people have truly been abandoned, some of them literally found in the gutters of Panama, or being ravaged by dogs. 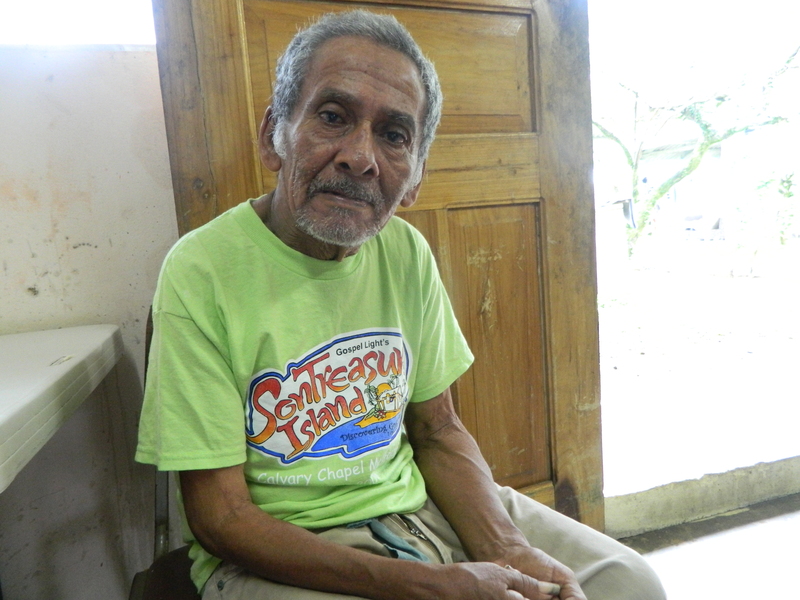 One man is deteriorating from a lifetime of working on a Nicaraguan banana farm. His kidneys are rotting from pesticide exposure and his entire family is dead. Donaldo has dementia so bad that he asked during an entire funeral service who had died. It was like watching someone hear bad news on a loop. He is trapped in his brain, while others are trapped in failing bodies. After a week there, I have begun to notice the beauty in the small details. The patients with dementia experience life in each single moment, reliving them in slight variations hundreds of times, but then relaxing when the thought instantly leaves them and they move on. Luis is a total gentleman. I suspect that he is a man who at one point knew what it was to be deeply adored by the woman he loved. It is in the way he seems unconcerned about anything, like he knows life has already given him his share of beauty and he does not expect to be given any more. Evelyn weighs nothing and sings or weeps, depending on what state her brain is in that day. Yesterday she told me she loved me very much and kissed me on the cheek. Nilka usually keeps her face covered but she allowed me to take a photo. Actually, she demanded it. All of this to say even though these people are suffering daily, that also does not last.